The risk of heart attack rises in winter. Cold weather can increase blood pressure and raise cholesterol levels—two key risk factors for heart attack. It can also make blood more likely to form heart-threatening clots.So it is very important to take care of your heart health and look at the ways to lower cholesterol in the cold winter! One out of every two men and one out of every three women will develop heart disease sometime in their life. 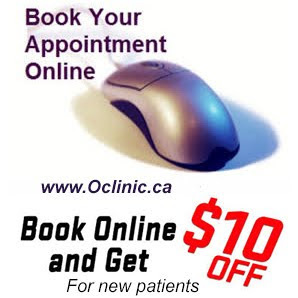 About 2.4 million Canadian aged 20 years and older live with ischemic heart disease. Heart disease is also the second leading cause of death in Canada. Make sure your cholesterol is being monitored and find out how acupuncture and Traditional herbal medicine can help you stay healthy. In TCM(Traditional Chinese Medicine) , the three major different causes of High Cholesterol: 1.Spleen wet; 2.Liver depression, 3.Kidney deficiency. So for each individual, the treatment will be different, all depend on the TCM diagnosis result for each patient. 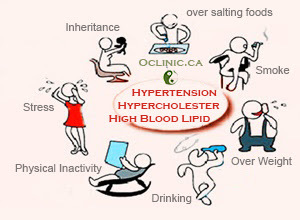 Acupuncture, cupping, moxibustion or herbal medicine all can be used to treat the high cholesterol condition. Acupuncture can be used to treat many of the health conditions that are known to drastically increase the risk of heart disease and high cholesterol. 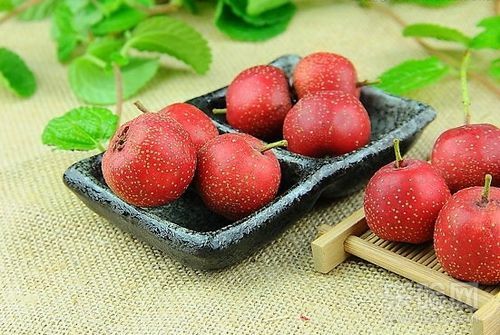 Shan Zha (Fructus Crataegi) also known as Hawthorn berry, have been shown to reduce LDL cholesterol levels and lower blood pressure. 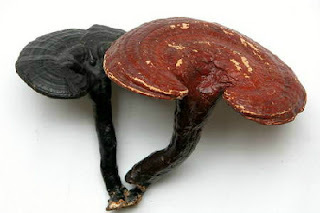 Reishi mushroom: In addition to lowering blood pressure, Reishi can improve overall circulation, lower inflammation that worsens heart problems, and prevent clogged arteries or high cholesterol levels. 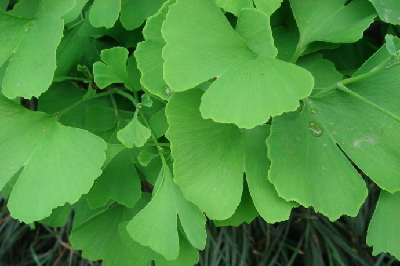 Ginkgo biloba benefits range from improving blood flow, brain power and eyesight. 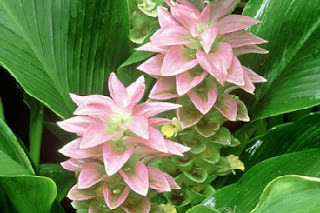 However, it is primarily a circulatory herb used for treating vascular diseases. Ginkgo Biloba is also useful in lowering the risk of atherosclerosis, thrombosis and heart attack since it may help remove plaque from the arteries, neutralize free radicals, prevent oxidation of LDL cholesterol and platelet aggregation. Turmeric increases the population of receptors for LDL (low-density lipoprotein or “bad”) cholesterol in the liver. This effect directly increases the breakdown of LDL cholesterol and the reduction of blood cholesterol levels.In addition, the antioxidant effect of turmeric inhibits lipid peroxidation and prevents the oxidation of LDL cholesterol.This is important for cardiovascular health because oxidized LDL cholesterol is responsible for the clogging and thickening of the arteries.Lastly, turmeric can also improve cardiovascular health by its anti-platelet action. By preventing platelets from sticking together, turmeric prevents blood clot formation and can, therefore, reduce the risk of heart attack and stroke. 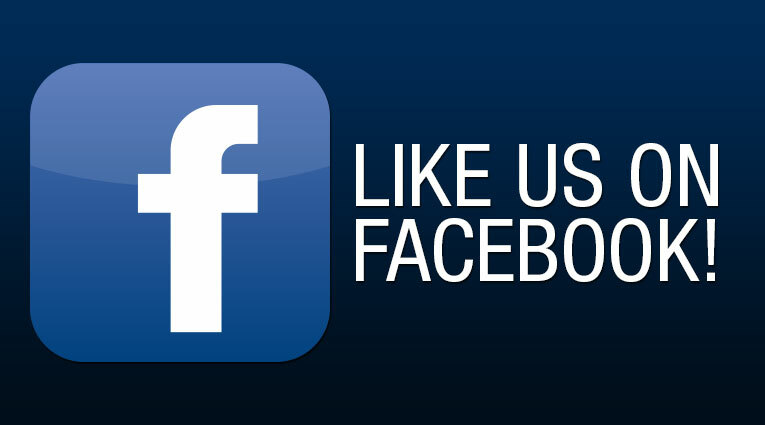 Most herbal medicines are a blend of herbs specifically chosen for each individual. 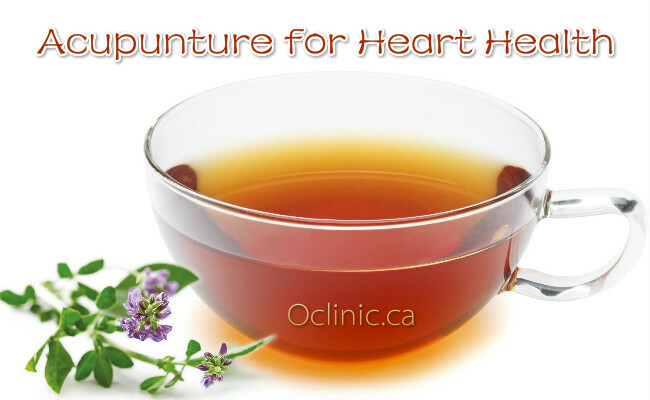 Please talk to your practitioner about which herbal formulas and supplements for high cholesterol and heart health are right for you. * Cholesterol, which comes only from animal products. Learn how to read a food label - Choose foods that are low in saturated fat, trans fat, and cholesterol. Excess weight tends to increase your LDL level. Also, it typically raises triglycerides, a fatty substance in the blood and in food and lowers HDL. Losing the extra pounds may help lower your LSL and triglycerides, while raising your HDL. Being physically inactive contributes to overweight and can raise LDL and lower HDL. Regular physical activity can raise HDL and lower triglycerides, and can help you lose weight and, in that way, help lower your LDL. 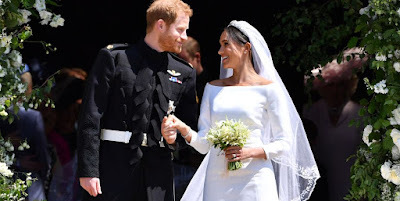 Participate in physical activity of moderate intensity—like brisk walking—for at least 30 minutes on most, and preferably all, days of the week. No time? Break the 30 minutes into three, 10-minute segments during the day. Don't smoke. If you do smoke, our acupuncturist:Jarry Liu can help you quit. You can have high cholesterol and not realize it. Most of people with high cholesterol have no symptoms. So it's important to have your blood cholesterol levels checked. 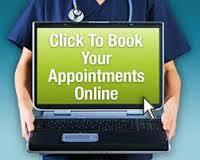 All adults age 20 and older should have their cholesterol levels checked at least once every 5 years. If you have elevated cholesterol, you'll need to have it tested more often. The main goal in treating high cholesterol is to lower your LDL level. Studies have proven that lowering LDL can prevent heart attacks and reduce deaths from heart disease in both men and women. *Simply increase you intake of fiber-rich foods such as oatmeal, whole grains, fruits(like apples), vegetables(like Spinach) , legumes (beans, soybeans). Instead of drinking coffee, drinking green tea is beneficial for many conditions and ailments, and LDL cholesterol is no exception. Drink one cup of green tea daily and you may find that your high LDL cholesterol levels will say their final farewell. * Soy products help lower cholesterol levels due to their isoflavone content. * Include garlic, onions, avocados, salmon, almonds and walnuts in your diet. * Omega-3 oils such as flax seed oil and fish oil helps lower cholesterol. * Copper and chromium are minerals that have been shown to lower cholesterol levels. Take an apple daily: As with beans, apples are an excellent source of LDL-lowering soluble fiber, primarily pectin. Research published in December 2014 in the European Journal of Nutrition also shows that eating an apple a day (or better yet, two) can slow the oxidation of LDL cholesterol. 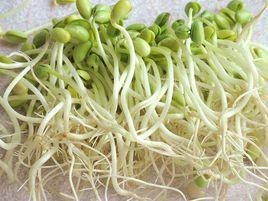 Bean sprout: Mung bean sprouts are an excellent source of lecithin which, besides lowering blood cholesterol levels, helps reduce liver fat. Onions: Study shows that flavonoids in onions reduced the low-density lipoprotein (LDL), or “bad”cholesterol in obese people at risk of heart disease. 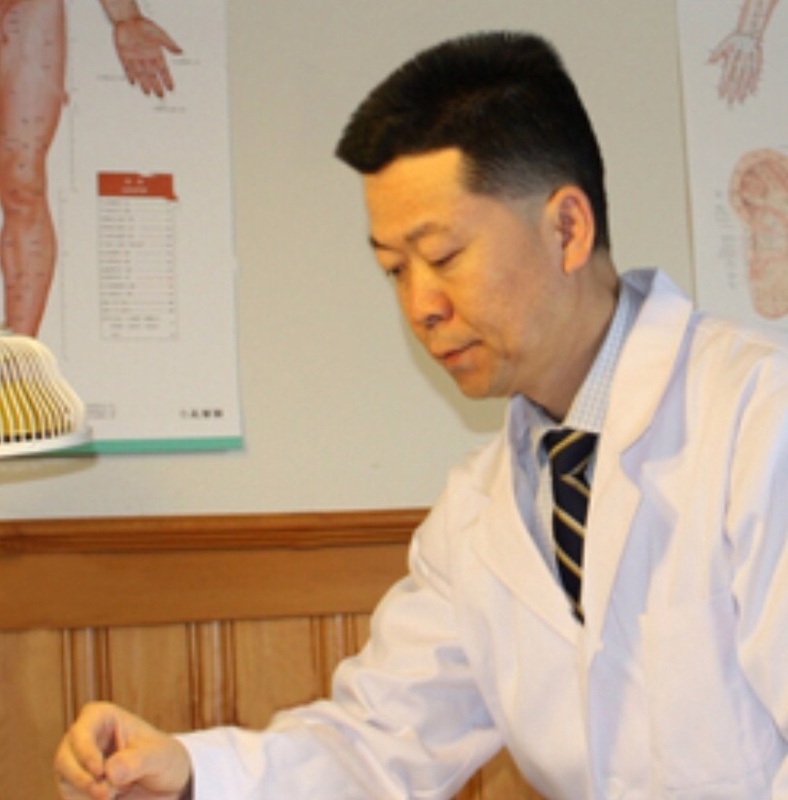 Jarry Liu: Chinese Acupuncturist more than 30 years clinical experience. 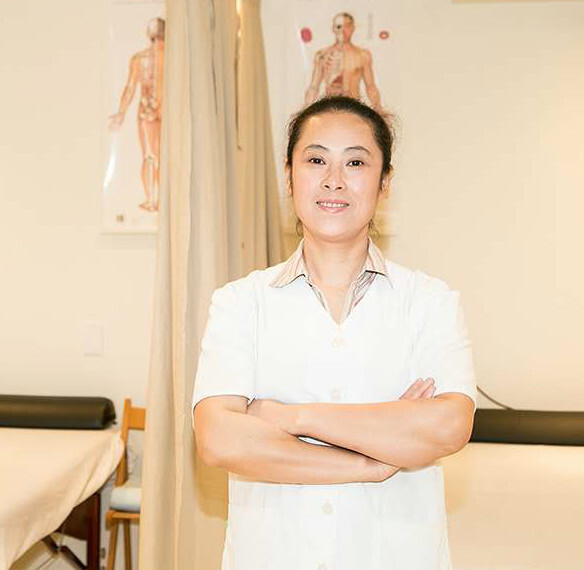 Looking for a reputable acupuncturist, feel free to send message to Jarry@OrientalAcupuncture.ca for FREE Consultation or call 416-800-3978 to set up an appointment.